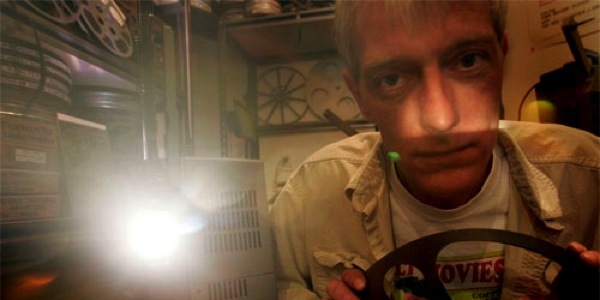 Founder of Something Weird Video Mike Vraney has passed away, taken too soon by cancer. 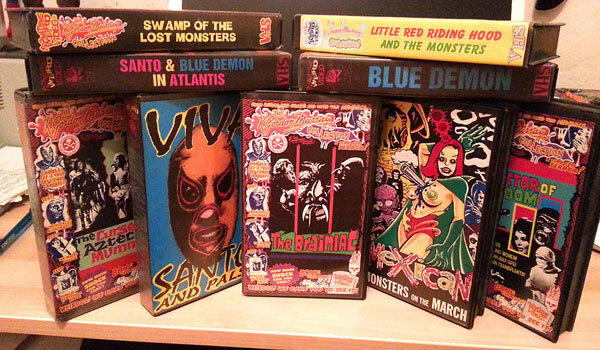 An invaluable champion of the obscure, forgotten and neglected genre niches in the VHS era, his catalogs were like textbooks for psychotronica, including hordes of Mexican lucha-hero and horror titles that basically provided my foundation in Mexican cinema. The compilation tapes Viva Santo and His Pals and Mexican Monsters on the March were my bibles, muses, reference and more often than not the background noise while I was working on the early issues of FPU. Thanks Mike, FPU wouldn’t exist without you. Those little VHS boxes were works of art in their own right. It seems like ancient history now, that early Videotape era of bootlegs and underground releases. A pioneer in the marketplace, for sure.